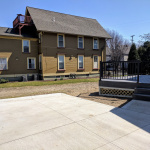 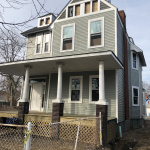 1840 W. 47th St Cleveland Ohio City 44102 – Now Pre-Selling! 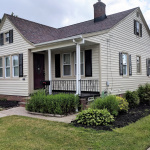 7714 Franklin, Cleveland OH 44102 Gordon Square – Pre-Selling! 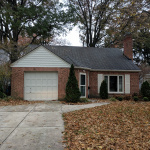 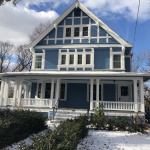 23731 Wolf Road, Bay Village, Cleveland OH – Available Soon! 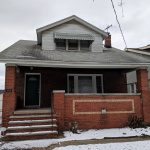 7318 Wakefield Ave., Cleveland, OH 44102 (Detroit Shoreway) – Under Contract! 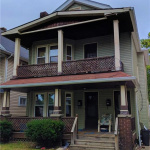 3802 Library Ave, Cleveland, OH 44109 – Just Sold! 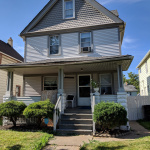 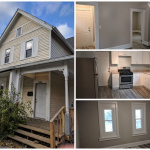 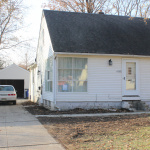 4227 W. 59th St, Cleveland Old Brooklyn 44144 – SOLD!